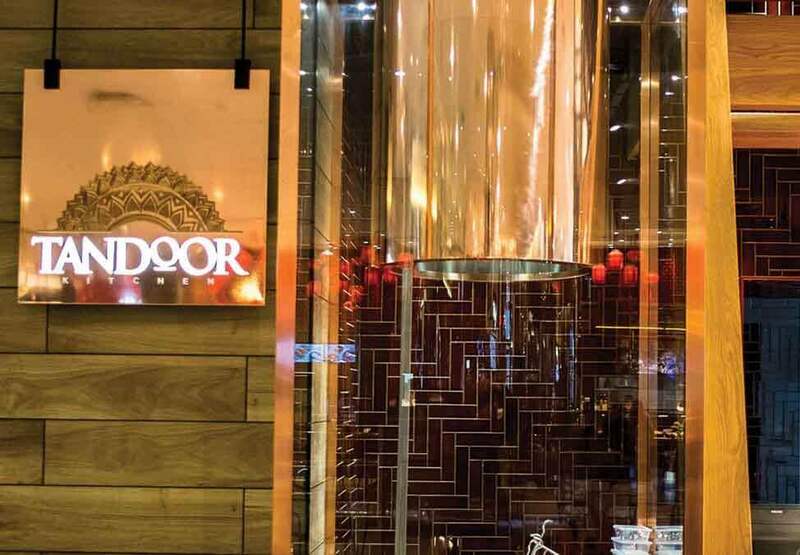 Indian cuisine is as varied as it is delicious, and a visit to Tandoor Kitchen is like a journey through the tastes and flavours that make the region and its food so renowned. From the northern and southern curries, to the vegetables, meats and samosas. 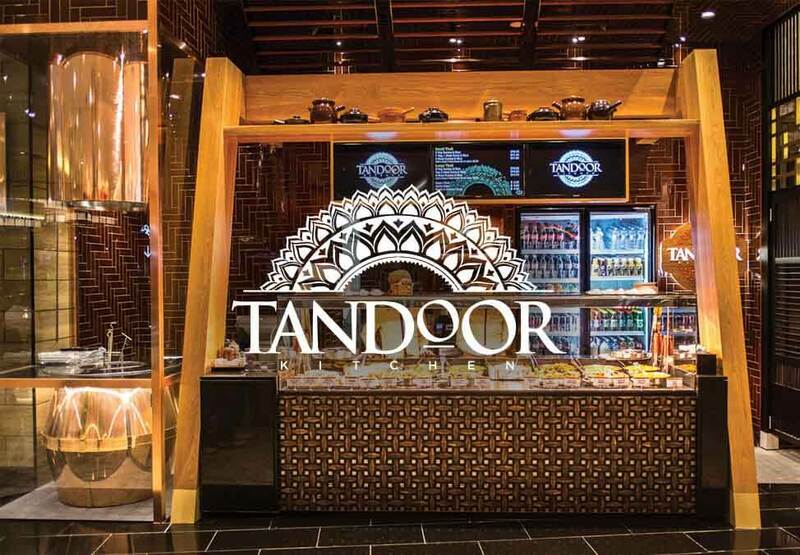 And just wait until you try the delicious naan bread, freshly cooked in our tandoor. 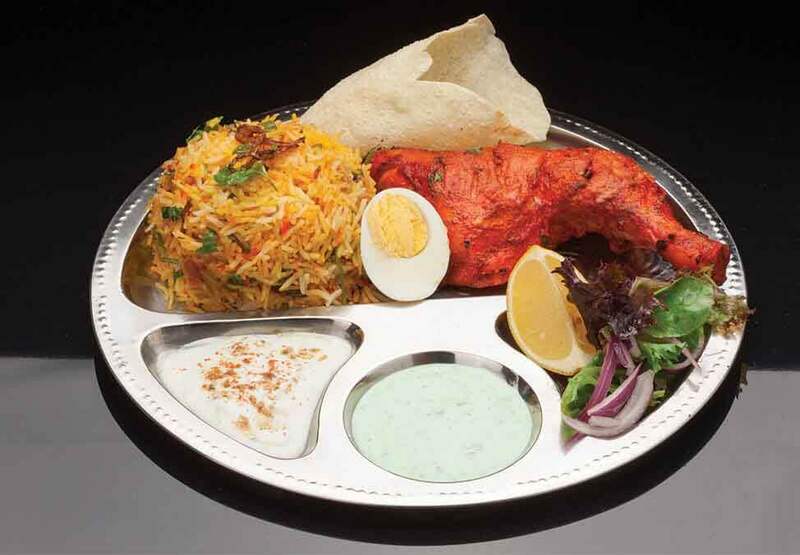 The biryanis, dosas and other cooked to order dishes are light and aromatic.